How to work smarter not harder, and leave work on time! 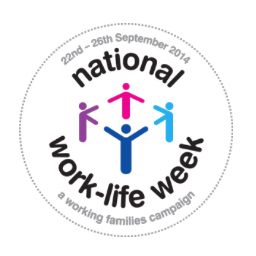 National Work Life Balance week 2014 – what are you doing? Is your work place mentally fit? This event has been rescheduled for July 8 2014 If you would like to register for this event please contact us. 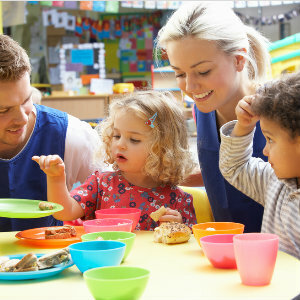 Food allergies – are you affected?